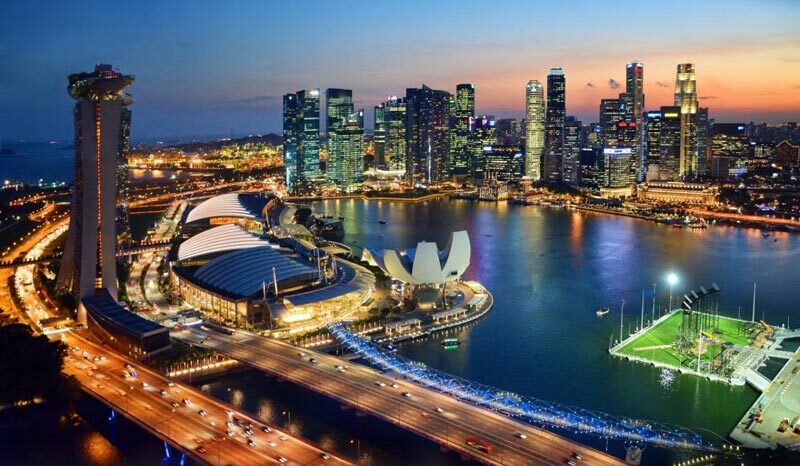 Welcome to the glitzy city of Singapore. 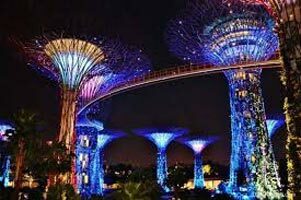 On arrival at Changi International Airport, you will be greeted by our local tour representative outside the baggage hall area at the airport and transfer you to Resorts World Sentosa. 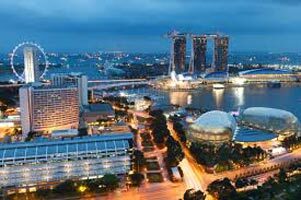 Sit back in the coach and enjoy the first glances of the city while on your drive to the most vibrant place of Singapore. Check-in as per the hotel’s check-in time and relax (Standard Check in time: 1400 - 1500 hours). Rest of the day is at your own leisure. Welcome to a world of unlimited and non-stop entertainment at Resorts World Sentosa. Today evening, step out from the comforts of your room after some rest and explore the wide range of shops and dining options at your leisure. 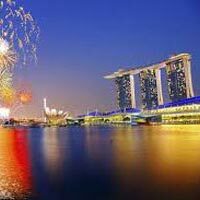 Later in the evening, you can explore Singapore as per your own convenience and leisure with 2-in-1 Hippo Pass which offers 2 days unlimited ride on Hippo hop on-hop off bus + one Duck Tour ride. 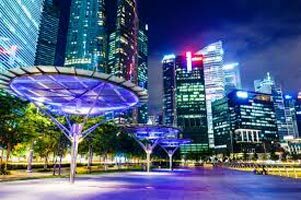 Hippo Pass enables you to cover all major attractions of Singapore city and you can hop on-hop off from the bus as many times as you want. 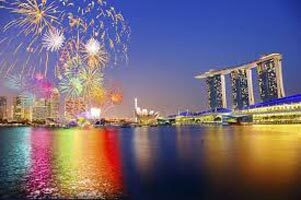 This is a good way to enjoy the attractions of Singapore as per your choice. Enjoy a leisurely breakfast today. The day is free at your own leisure. It’s a good time for the explorer kinds to explore the city in your own way. For the second consecutive day, you can avail your Hippo Pass to get to several city attractions. In the second half of the day, you can opt for some sightseeing tour (at an extra cost). 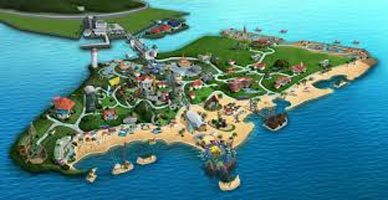 Sentosa Island is the feature attraction of Singapore that should not be missed. 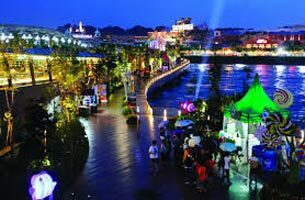 After availing Hippo Passes in the first half of the day, spurge to a fun-filled afternoon trip to Sentosa (at an extra cost). Enjoy the spell binding evening show named ‘Wings of Time’ - a new show introduced in place of the earlier running ‘Songs of the Sea’. Return to your hotel for a relaxed sleep.